For more than 90 years, Grainger has helped customers across a broad collection of industries keep their operations running and their people safe. Our experts understand the need to work with different types of customer differently, and they use their deep experience and knowledge to create insight-driven solutions. To set up a media interview with one of our experts, please contact the Grainger media relations team. Brad Laux joined Grainger in 2009, and currently is the company’s director of metalworking strategy. In 2013, Laux launched Grainger’s metalworking specialist program in five markets and helped expand it nationally in 2019. He also successfully led sales districts and service teams. His 25 years of experience in business-to-business distribution started in tool and die as an apprentice tool maker in Milwaukee. Laux attended the Milwaukee Area Technical College and Acme Institute of Technology for industry-specific training. 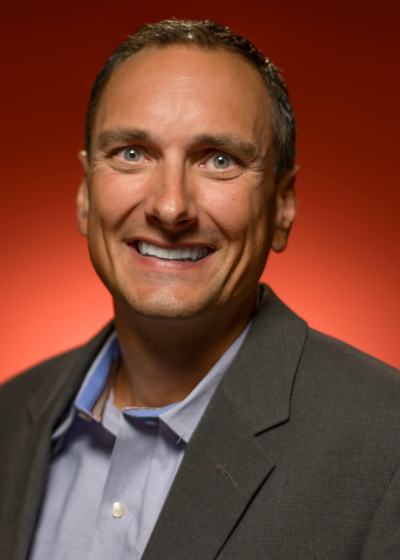 James Finn is Grainger’s senior director of eCommerce and inventory solutions. He leads the teams responsible for the strategy, development and support operations of Grainger’s KeepStock inventory management offering, in addition to eCommerce enablement and eProcurement capabilities. Finn joined Grainger in 2006 to support the U.S. implementation of SAP and later held progressive leadership roles in U.S. services and solutions, and the IT organization responsible for the software development and operations of the KeepStock and eProcurement / EDI capabilities. Finn holds bachelor’s degree in Leadership and Management and received his MBA from Northwestern’s Kellogg School of Management. 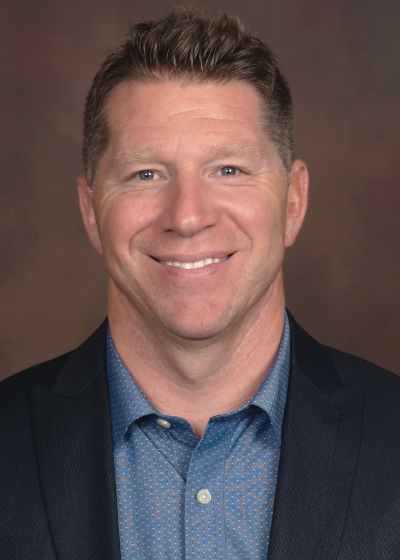 Mark C. Hanna is Grainger’s vice president of healthcare. He is responsible for Grainger’s sales to healthcare customers and oversees a team of more than 250 professionals. Since joining Grainger in 1993, Hanna has held several roles of increasing responsibility in the company’s sales and branch operations functions. He was named functional vice president of government in 2011; regional sales vice president, northeast region in July 2006; and director of federal government sales in March 2003. Prior to this appointment, he served as district general manager responsible for operations and sales in the state of Virginia from 2001 to 2003, and district sales manager from 1999 to 2001. Hanna earned a bachelor’s degree in Business Administration from Auburn University. 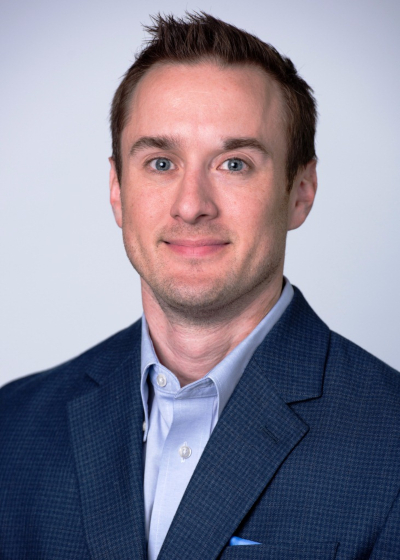 Travis Kruse PhD, CSP, CHMM is Grainger’s senior director of safety strategy. 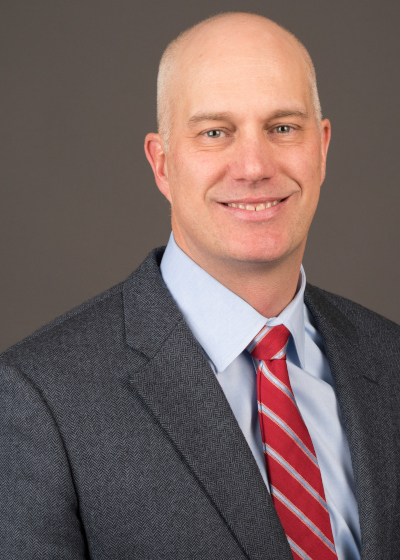 He leads Grainger’s safety strategy and solutions team and is a Certified Safety Professional (CSP), Certified Drinking and Waste Water Operator, Certified Hazardous Materials Manager (CHMM) and Laser Safety Officer (LSO). In addition, he is an authorized instructor for the OSHA Training Institute and an associate lead auditor for ISO 9001/14001/45001. Kruse serves on the Board of Trustees for the BCSP Foundation, is a National Safety Council Campbell Institute Advisor, Member of the Oregon State University Corporate Partners program, Board Member of Semiconductor Environmental, Health & Safety Association (SESHA) and serves on the EHS Management Institute Advisory Committee. He holds a Bachelor of Science and a Master of Science in Occupational Safety and Health, with a specialization in Environmental, from Murray State University, and a PhD in Public Health from Oregon State University.